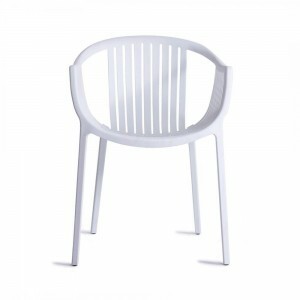 Our chairs comprise quality molded plastic chair choices that are available in modern furniture designs and are fabricated using 100% eco-friendly virgin polymers and available in colorful and light weight finish. 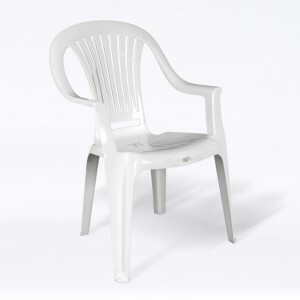 We offer a large range of plastic products among which are our chairs suitable for use as indoor and outdoor furniture in household use and in recreational places. These products are designed taking into account the client’ need and comfort. 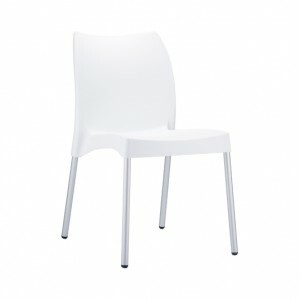 Our featured molded plastic chairs are designed in an exclusive manner to make them the preferred choice of customers. 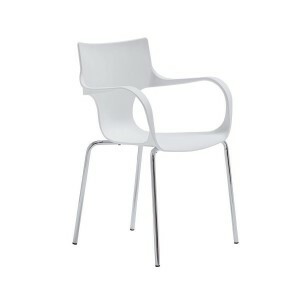 The chairs reflect a perfect combination of quality, style and functionality which also assist in improving the aesthetic view of any place and can be offered in a plenty alternative colors and design. Enhancing appeal to your living spaces, these also provide users best combination of style and durability.